To provide our clients with the highest quality materials and services to enhance their businesses, products, and services, using state of the art equipment and technology. 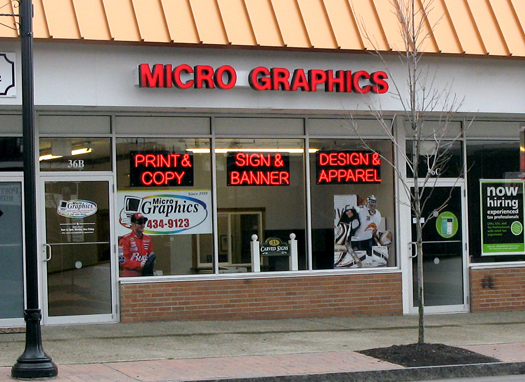 Micro Graphics, locally owned and operated, is celebrating it’s 18th year in business. Conveniently located in downtown Lockport, Micro Graphics continues to support the downtown community. Micro Graphics is an innovative design, printing, copying, and sign company with a long list of products and services. All of our services are delivered with the objective of achieving the ultimate in form, function, value and convenience, for every client and every project. Established in 1989, we forge partnerships with our clients to consistently meet their expectations, deadlines and budgets. Let Micro Graphics take your next project from start to finish. Our experienced team offers a complete production service. We can design your next graphics project, print it, perform any required bindery operations and even address and mail the finished product, all under one roof! We also offer a complete line of signs, banners, apparel and promotional products. 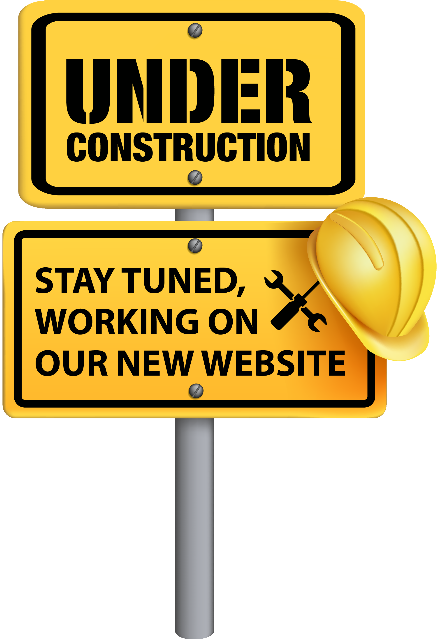 This complete service will save you precious time and valuable budget dollars, when compared to using multiple vendors for the same project.